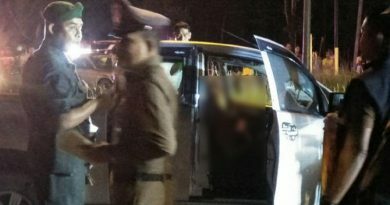 A YOUNG woman returning to her condo from a pub last night was badly scratched by the taxi driver in trying to hold on to her brand-name handbag which he succeeded in wresting from her, Sanook.com reported today (Feb. 21). 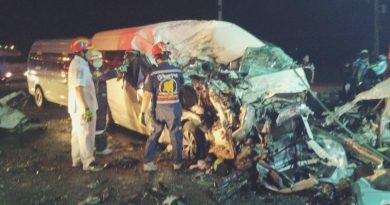 Facebook user Thongpakai Suksrirat wrote that the vicious attack occurred after she hailed this taxi outside a pub at Ratchada soi 18 to take her back to her condo. However, she had told him to stop at a bank first because she had to transfer money to a friend. The cabbie told her he had to stop to urinate, and then after getting out of the cab, came to the rear and opened the door and told her to give him her handbag. She said she talked to him nicely and asked him what he wanted, but he would not listen and just kept pulling the handbag which she would not let go. 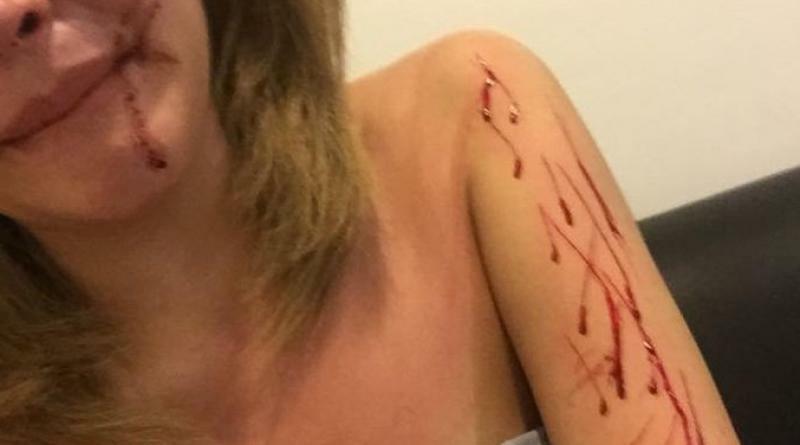 The cabbie then pushed her and used a sharp instrument to scratch her arm many times. She fought back and kicked him out of the cab and opened the other door and fled, after which she reported the attack to the police. 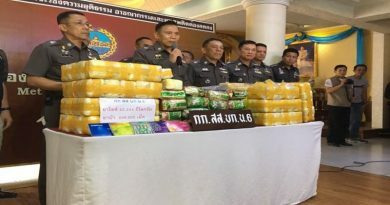 Meanwhile Matichon reported that the victim had lost 14,000 baht in cash, 3 ATM cards, an ID card and a Chanel handbag in this attack. ← Another sign of a jinx at Govt House?